Isla Isabel is one of the many islands that form part of the State of Nayarit, along with the famous Marietas and Marías islands. It’s located north of San Blas and is home to a huge population of birds, which is why it was declared a National Park in 1980 and then a Biosphere Reserve in 2000. Today there are certified, low impact tours available to the island. They allow for the observation of the birds, as well as snorkeling and scuba diving, not to mention the scientific study of the habitat of Isabel Island. The island is of volcanic origin, half a mile wide and about three-quarters of a mile long, and is located some 43 miles from San Blas. It was created during the alignments of the volcanic strata of the Cocos Plate. Today it is a paradise for bird lovers: there is a wide variety of endemic birds that live and reproduce there thanks to the varied flora, which is made up of deciduous forest and coastal dune vegetation. This allows for a wonderful biodiversity that gives rise to a huge population of birds that call this island home. Among the many bird species visitors can observe are the Blue-Footed Booby, the Brown Pelican, the Brown Seagull, the Great Red Breasted Frigate, the Great Blue Heron, the Heermann’s Gull, the Double Crested Cormorant, the Sea Dove, the Brown Noddy and the Sooty Tern, among many others. And there’s more: there are False Coral Snakes, Whiptail Lizards, Spiny Lizards and Slow-Worms, plus 79 species of invertebrates, 79 species of coral fish and 24 species of sharks and mantas. If you’re an avid birdwatcher—a complete and total birdie—you’ll find this is one of the places that you’ll need to put on your bucket list. 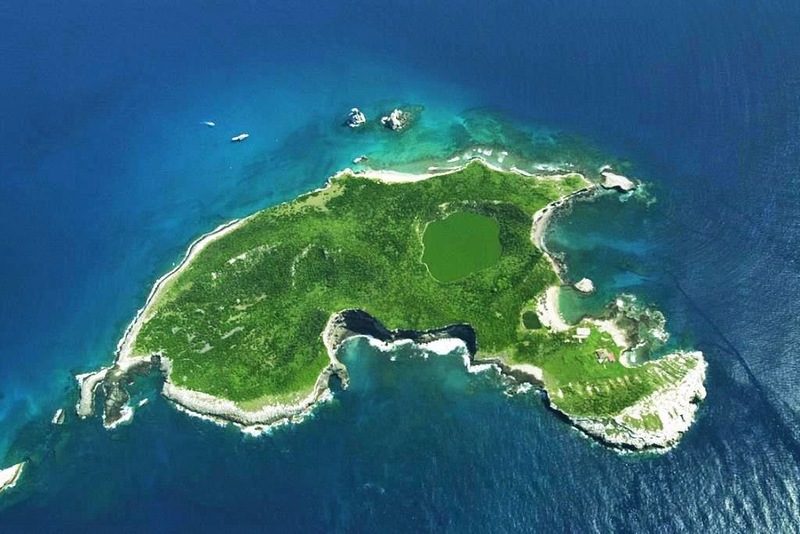 Just call your favorite tour operator and head on over to the fascinating Isla Isabel!